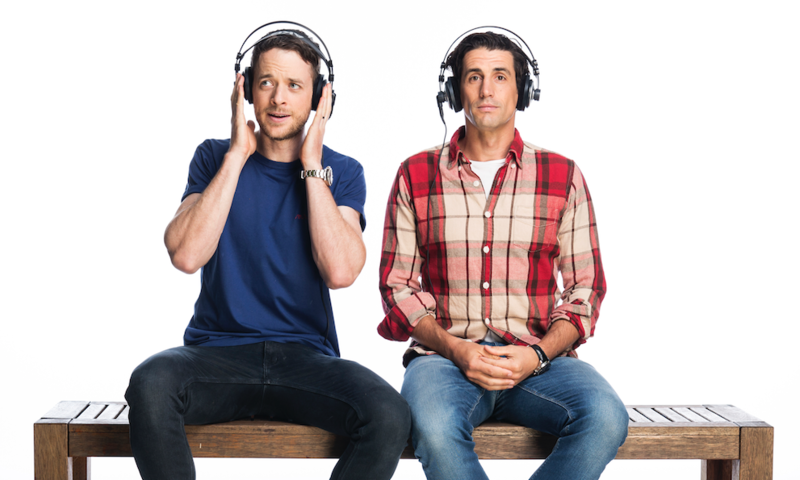 Hamish Blake and Andy Lee’s leading Drive show is kaput (with the pair pulling the plug on their Hit Network show at the end of 2017 to focus on television and podcasting), so who is the next comedy duo in line to the throne? The major networks have wasted no time in trying to fill the void, with SCA alone investing in seven different duos over the past few years, with several emerging from the network’s talent discovery platform Hubble. Hamish and Andy have said goodbye before (in 2011 when they cut back to a weekly show), but this, their second departure, feels more permanent. That’s not to say that the boys will never return to radio, but it seems likely that it may be some time before we see any new incarnation of what was one of the most successful Drive shows of all time. 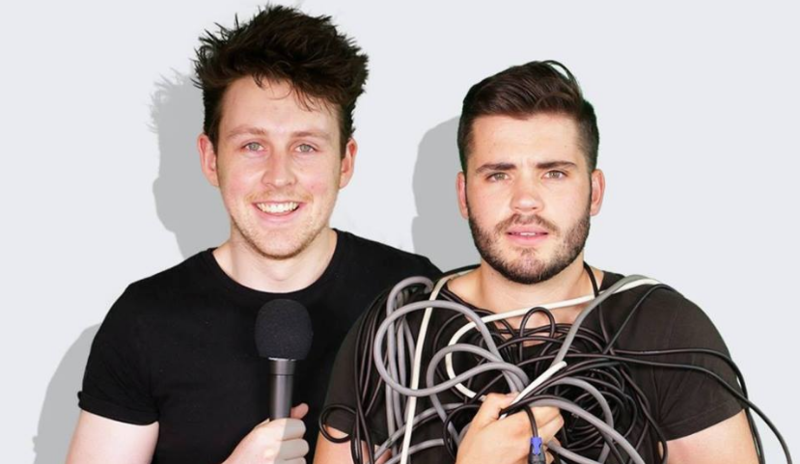 It would seem obvious that their exodus from radio leaves a clear void in the market, which is calling out for a charismatic comedy duo of their ilk made up of the perfect instigator (Hamish) vs reactor (Andy) dynamic. But is that necessarily the case? Southern Cross Austereo Melbourne general manager and former Fox FM content director Dave Cameron, who rode the journey with Hamish and Andy, doesn’t believe it’s quite that simple. He contests the very idea that the ‘next’ Hamish and Andy even need to be found. In fact, he refutes the commonly accepted idea that anyone actually “found” them in the first place. “No-one ‘found’ Hamish and Andy. They weren’t lost,” he tells Radio Today. “If anything they found each other and were in the right spot at the right time, different people gave them different opportunities yet absolutely no-one could have predicted the meteoric rise. “I also just happened to be in the right spot at the right time for the journey, and they helped me re-imagine what radio could and should be in my early content director years. I got lucky! So perhaps now, it’s simply a question of waiting for a new radio duo to be in the right place, at the right time. “No-one should be compared to, or try to be the next Hamish and Andy,” continues Cameron. “I don’t want to hear another Hamish and Andy. Hamish and Andy weren’t trying to be the next Martin Molloy, and I’m sure Mick and Tony weren’t trying to be the next Doug Mulray. Radio Today has compiled a list (in no particular order) of some of the most promising and talented young duos in the industry at the moment. Some of the names below are relatively fresh. Something worth considering given how important flying hours are for any young duo trying to make it big. Those who’ve got the hours under their belt face the same challenge every radio show is up against; building a public profile. Having a strong social media presence helps, but to make the jump a mainstream media profile is necessary. So how did Hamish and Andy accomplish these two key steps? 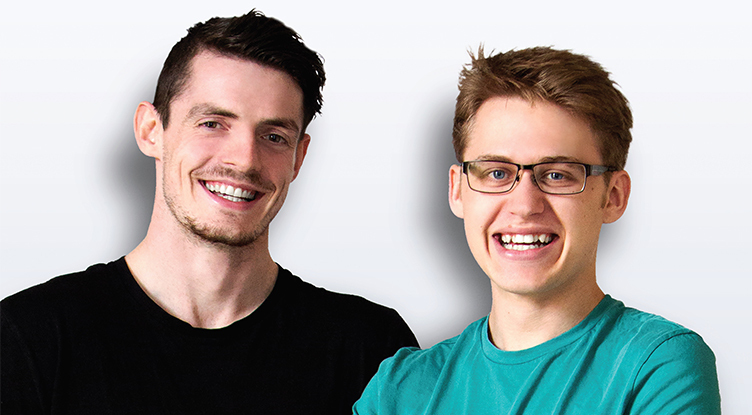 Tom Bainbridge and Oliver Morris started out at Australian youth-run media organisation SYN Media. The broke over into Southern Cross Austereo in 2015, working for Hit104.9 The Border (previously Star FM) in Albury-Wodonga. They have hosted the National Night show on Triple M since January 2017, broadcasting into Sydney, Melbourne, Brisbane and Adelaide. 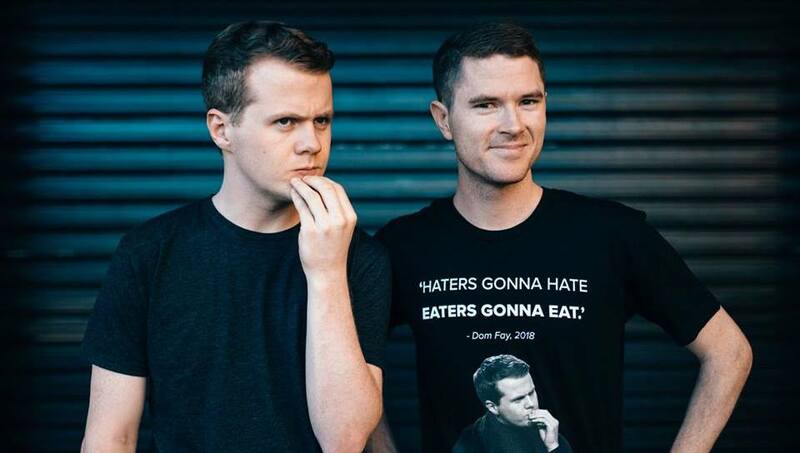 triple j’s Breakfast team Ben Harvey and Liam Stapleton had big shoes to fill when they replaced Matt Okine and Alex Dyson in 2017. 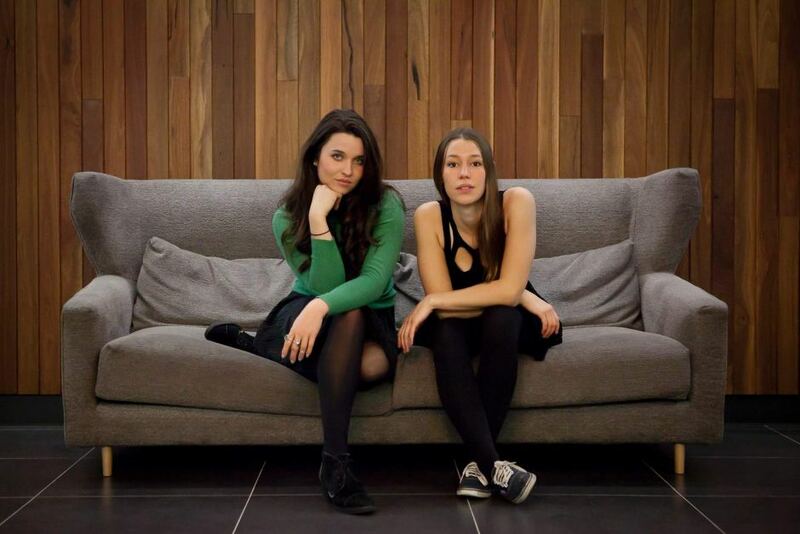 They originally honed their skills on community radio in Adelaide, and are now in their second year in the triple j slot. 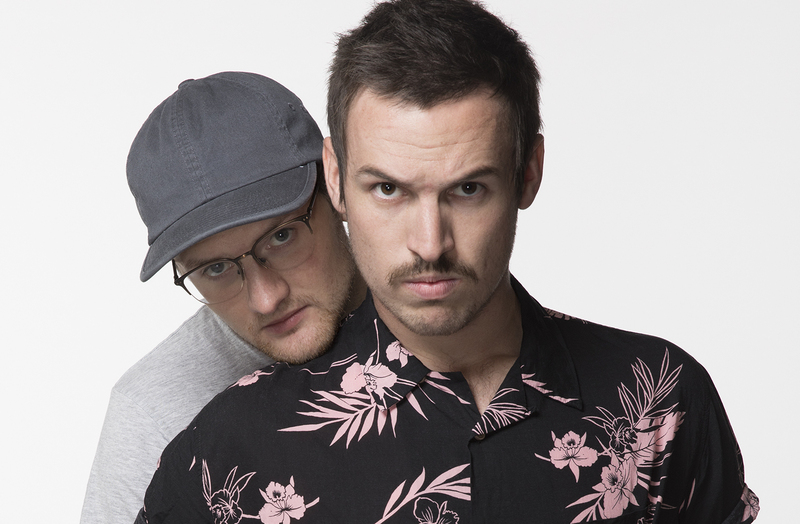 Ben and Liam have undoubtedly grown into the role and are sounding as comfortable as ever as ever, as they deliver strong Breakfast ratings for triple j in metro and regional markets across Australia. 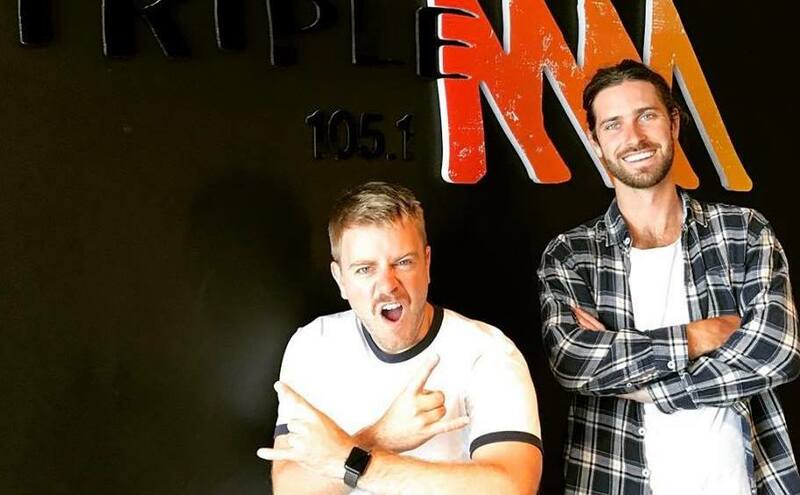 After four years on breakfast radio at Hit92.9 Perth and having earned their stripes on the East Coast thanks to their regular breakfast show for Fox FM every Saturday through 2016-2017, Will McMahon and Woody Whitelaw jumped ship to the KIIS Network this year, promising listeners “a fresh way to drive home”. Luke Kidgell and Lewis Spears were named on Radio Today’s Top New Talent to Watch in 2018 and have come up through the ranks at SCA via its talent development program Hubble. Luke and Lewis this year have transitioned from a daily show on Triple M Modern Digital to a slot on Fox FM Sunday nights. Tim McDonald and Sammy Garlepp had racked up thousands of followers on Facebook in the first few months of 2018 thanks to their podcast and great social content. Perhaps inevitably they were picked up by Triple M Modern Digital for a rotating lunch slot, and Tim & Sammy currently host a weekly show from 12pm-2pm on Wednesdays. 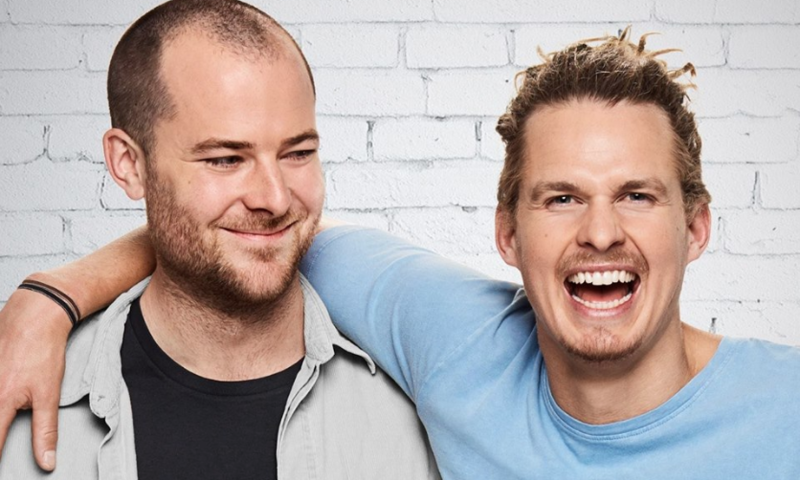 Southern Cross Austereo added comedy group Collective Noun to National Late Nights Monday-Thursday (11pm-1am) at the start of 2017. Dom Fay and Zach Mander have since had their show moved forward an hour. They’re one of the most established of the shows listed here, having moved to the National slot from a Sunday Night show on Hit105 in Brisbane. Having started out on Mid-Dawns across the regional Hit Network, Ned and Josh were also working a pre-Breakfast shift on Gold Coast 90.9 Sea FM. They’ve since worked Breakfast at Hot FM WA and at the start of 2018 moved to Hit 104.7 Canberra taking over from Ryan and Tanya. 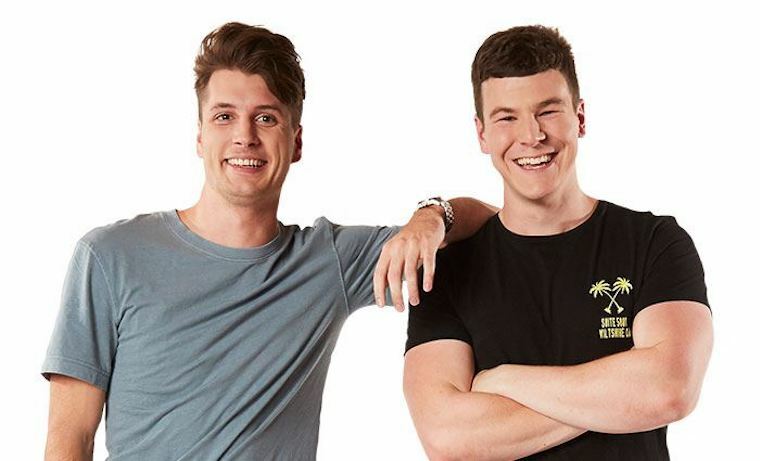 Mitchell Tinley and Michael Ross were given their first Breakfast show to host at the end of 2017 Hit96.1 in Mt Gambier after having previously hosted Sunday Nights on Hit92.9 Perth. Sally Coleman and Erica Mallett host triple j’s Weekend Arvos show and regularly fill in across slots including Breakfast and Drive as guest hosts. When they’re not presenting on the national broadcaster, Sally and Erica make up hip hop act Coda Conduct. 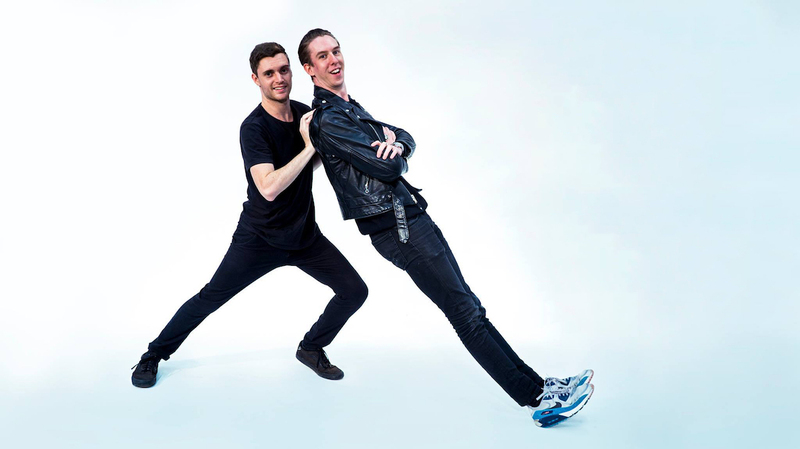 Fresh out of Southern Cross Austereo’s ‘Hubble’ talent development program, Zach Miller and Josh Perring have secured a weekday lunch gig from 12-2pm Thursdays and Fridays on Triple M Modern Digital. 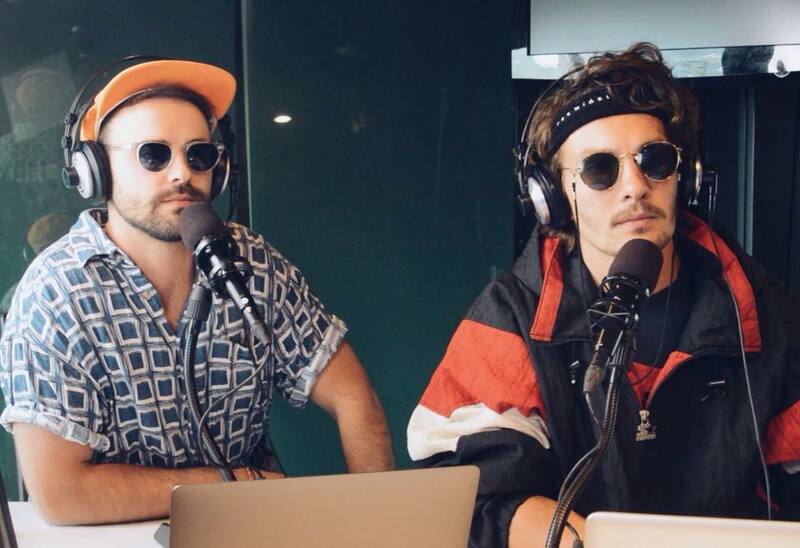 Zach and Josh host ‘The Smoko’, with the boys having developed their skills as a duo on social media. So who do you think has what it takes? Let us know in the comments. Great article, and GREAT words from Dave Cameron. After a long line of people sticking their hands up wanting to take credit for Hamish & Andy, it’s refreshing to read Dave’s thoughts. And if anyone WAS going to take credit for some of their success, Dave certainly would be entitled to… seeing he was actually their PD! My god, a PD from Austereo in the 2000’s not trying to claim they were behind the discovery and success of Hamish and Andy, yet he was probably their biggest influence. All class Dave and so refreshing….. and so true. Shad Wicker and, anyone.. really. Wow, great to see so much inspiring female talent on this list! Are u serious a national breakfast show and national drive show and Tom and Olly are top of the list ???? I don’t think any of them would want to be on this list apart from Tom and Olly ! Would be great if there were more females in this list of promising talent! Look, it’s a decent list but it stuns me that Jeff & Big Spaghett continue to be snubbed by the website. Here’s the problem , we dont need another H&A. We need talent with their own original radio styles and ideas. There are a few ppl on air already in markets like Adelaide and Brisbane who are talented and naturally funny without calling themselves comedians. Btw these lists of the best and the top talent are stupid. I don’t think any of these want to be the next Hamish & Andy. And I can’t see how you can even compare a couple of podcasters with established national radio shows. I don’t get it makes no sense. You’re not going to get any good doing one show or podcast a week. Takes years to get to H&A’s level of broadcasting. Wow Adam grumpy much ? I didn’t see it mentioned that the list was in a particular order, and given the talent listed ranges from national brekky, national drive, national nights, national late nights, national weekends, regional brekky and digital only shows, whatever criteria was used was obviously broad. I hope they all do well, but irrespective of that, as an industry we should do better than taking potshots at emerging young talent. You need to grab a warm cup of Horlicks and have a lie down champ. These are all great but I would have loved to see Jeff and Big Spaghett! Josh Olek is the next Hamish AND the next Andy. All Hail The One True King.